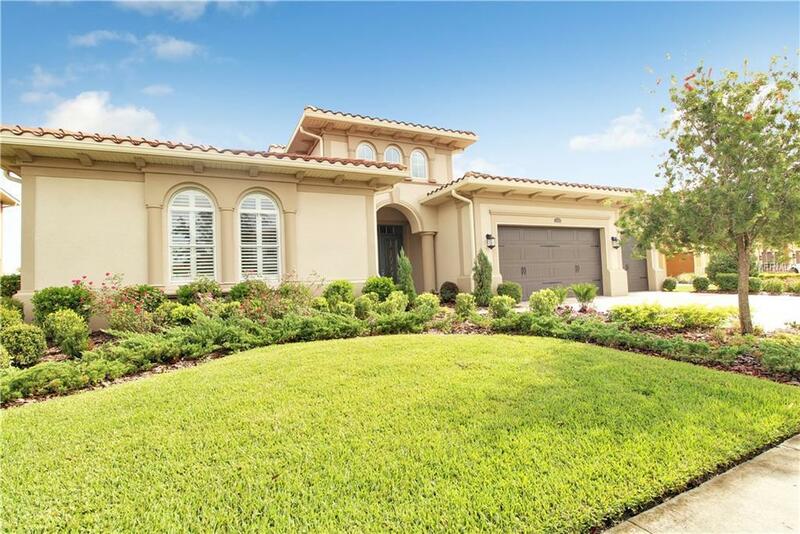 Move-in ready home in highly sought after Toscana village in Estancia.Private, large conservation lot with flower-filled garden, offers a private enclave in a picturesque setting. The expansive travertine paver patio with custom wood arbor, offers a variety of options for outdoor living. 4 bedrooms plus a den, 3 full baths, 2 half-bathrooms. Plantation shutters, custom window treatments and designer lighting throughout are just a few of the many touches added to make this home move-in ready. 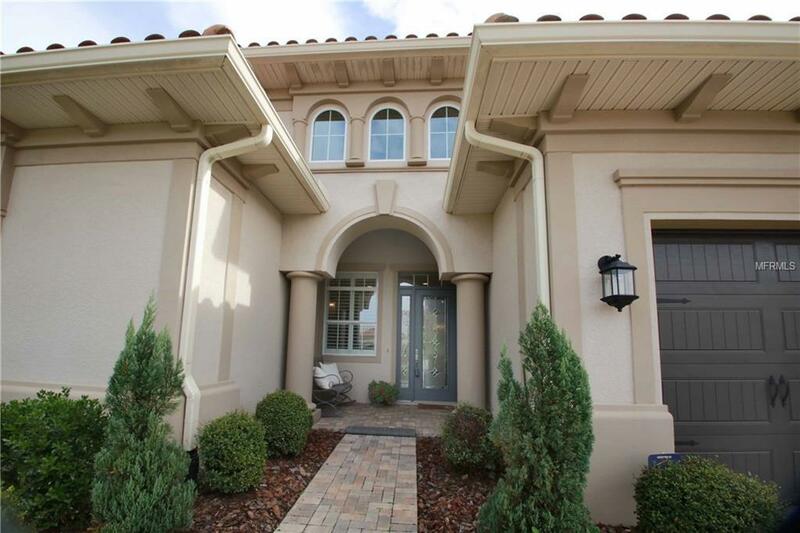 Architectural upgrades include columns, arched doorways, tray ceilings, too many to list. Kitchen is a chef's dream! 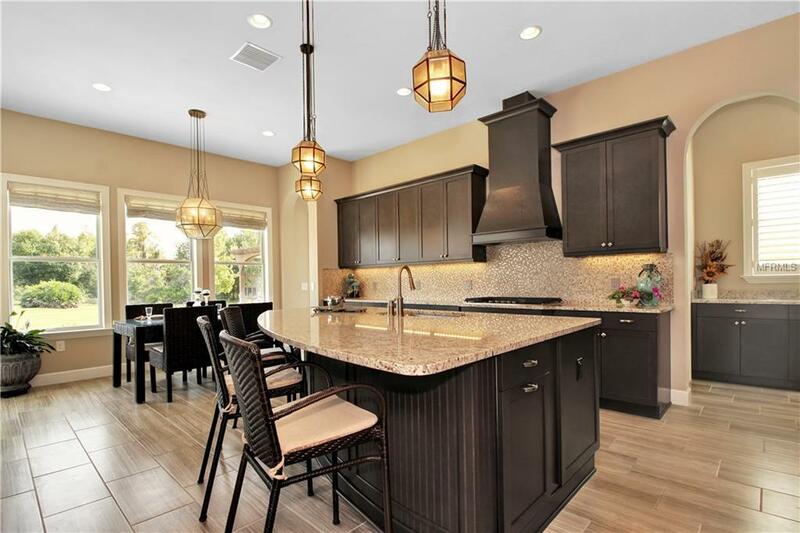 Granite countertops, tile backsplash, SS appliances, huge island, breakfast bar. 42" cabinets with undermount lighting. Master Bath has unique finishes custom windows, garden tub, separate shower. Upstairs is a huge bonus room/media room prewired for surround sound. Half bath upstairs. Estancia homeowners enjoy exclusive amenities with clubhouse, pool, park, fitness center, tennis, and much more! Living in Toscana, positioned directly across the fountain roundabout off main community entrance, offers easy access to the community clubhouse and the many desirable amenities.